In theater news this week, we revisit the unprecedented success of Harry Potter and the Cursed Child, reviewing its record-breaking strides in New York after only a month of previews–and the many reasons behind it. 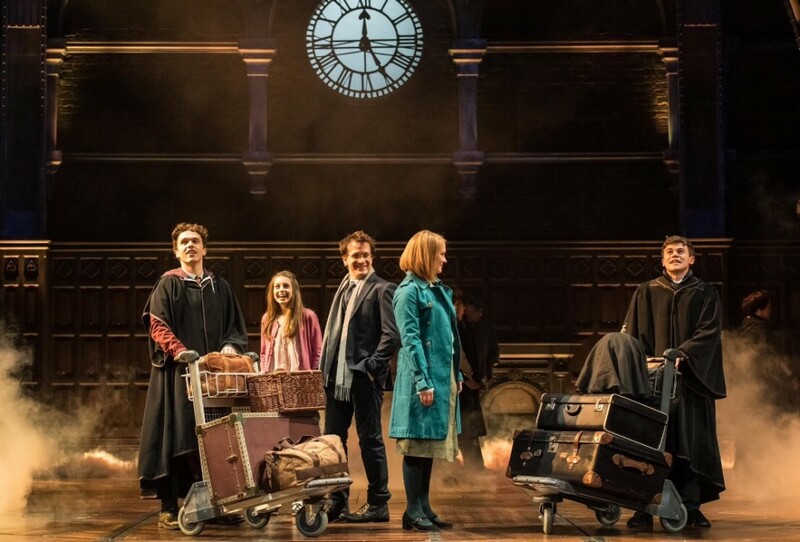 We also address Cursed Child’s Tony’s competition as a new production enters into consideration–and one by Sonia Friedman, at that! We also cover news of the supremely-talented Harry Potter alum Emma Thompson’s latest endeavors on the stage. Read on for more details! Harry Potter and the Cursed Child has already made a splash on Broadway. Leaky covered last week’s report on the early financials, which announced record-breaking numbers for the magical stage production and specified an official haul of $2,138,859 for its first full 8-show week. The show’s success is due to many factors, including, in large part, the amount of capital poured into the production. 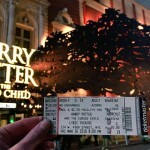 The New York Times reported that it cost about $68.5 million to bring Cursed Child to Broadway, according to information filed with the Securities and Exchange Commission. Of that total, $35.5 million went toward capitalization–that is, supporting the large cast and crew and financing the lengthy rehearsal time. The remaining $23 million was put up by the Ambassador Theater Group to overhaul the Lyric’s interior, which now boasts an opera-house configuration, vaulted ceiling and 1,622 seats, and to relocate the exterior entrance. The cost is felt in every nuance of the color scheme and décor, which is aimed at pulling attendees into the wizarding world the moment they enter the theater. 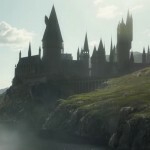 But the hard work of the cast and crew, in addition to the expensive mechanics required to stage the magical special effects, cannot be undervalued, as they are essential for making the production what it is. 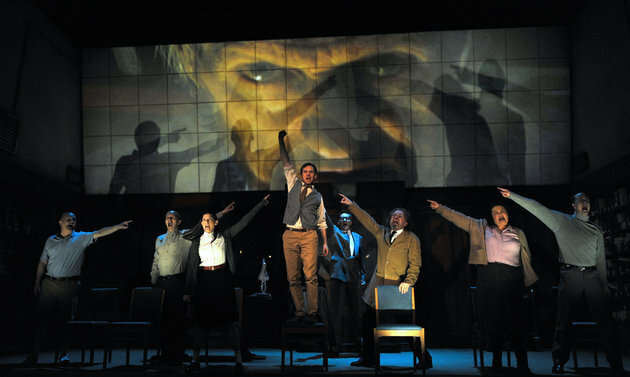 According to the New York Times report, Friedman said that a shop crew of 220 was needed to create the scenery, lighting and costumes, and the daily production includes 40 actors, 26 stage crew, 16 wardrobe and hair assistants and five stage managers–and it all shows in the incredible quality of the award-winning performances, production and attention to detail. The other significant factor contributing to the early success of Cursed Child is, of course, the Harry Potter brand itself and the devoted fandom. With a fierce commitment that seems unrivaled, fans not only wait months, or even years, to attend the play itself, but they also go out of their way to avoid spoilers, for themselves as well as for others. #KeepTheSecrets, which encourages fans not to divulge details about the plot or effects used throughout the magical experience, is still going strong, and stars Jamie Parker (Harry Potter), Noma Dumezweni (Hermione Granger-Weasley) and Paul Thornley (Ron Weasley) spoke to Cursed Child NYC about the campaign. Harry Potter and the Cursed Child officially opens Sunday, April 22, and Broadway World announced that the trio will appear on the Today show on Thursday, April 26, during the 7-9 a.m. time slot, no doubt to discuss the first few performances of premiere week! Jamie Parker will then return for the 10-11 a.m. program, so make sure to tune in for those interviews. Harry Potter and the Cursed Child will now face new competition this Tony Awards season as the rules committee reversed its previous decision to exclude Sonia Friedman’s production, 1984, from consideration. According to SFGate, the decision was changed following the withdrawal of a committee member who was unable to attend two productions this season. Though 1984, which ran from June 22 to Oct. 8, has already closed, it will go up against Rowling’s awards-dominating stage epilogue, as well as The Children, Farinelli and the King and Junk. 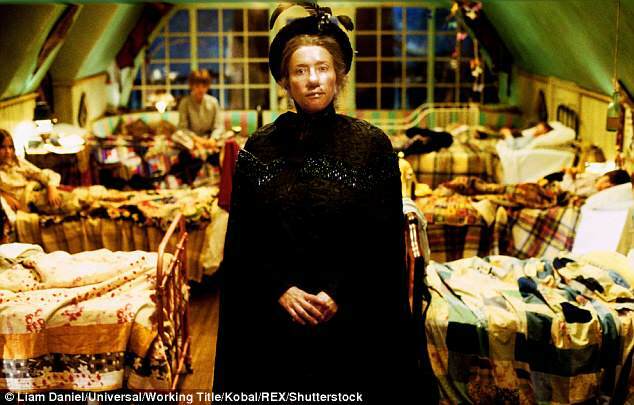 Finally, in other theater news, Playbill announced that Emma Thompson (Professor Trelawney) is developing a stage adaption of her 2005 film Nanny McPhee, which was based on Christianna Bran’s Nurse Matilda series. Thompson, who will direct and write lyrics for the musical, is set to collaborate with the Scottish singer and songwriter Gary Clark. The musical production will enter workshops this fall with hopes of opening in the West End during the 2019-2020 season.